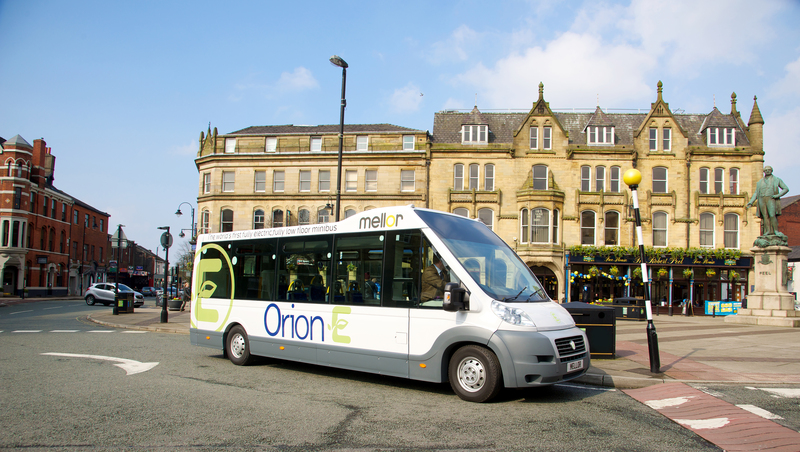 Mellor Coachcraft is to showcase the Orion E, a fully electric 16 seat bus, at the Commercial Vehicles Show at the NEC between 25 and 27 April. Having taken two years to develop, the manufacturer says the vehicle is unique as it has single step entry and a completely flat, low floor saloon. It offers flexible seating configuration and space for up to four wheelchairs with passenger access through either a rapid sliding side entry door or the double doors at the rear. The Orion E achieves this unique layout by having an electric front wheel drive system, allowing the company the freedom to develop the passenger area without the intrusion of a prop-shaft and rear differential. The vehicle is fitted with independent trailing arm suspension, which helps to provide a large floor space that can be configured to suit customer needs. The British coachbuilder, part of the Woodall Nicholson Group, has partnered with a renowned European electric vehicle integrator and drive train manufacturer to co-develop the electrical system and driveline. Power electronics are provided by global electric vehicle component suppliers. The result is a bus with an estimated 100 mile range and a recharging time of as little as 100 minutes, using Lithium-Ion battery packs. The bus has passed the latest European regulations for every aspect of the design and build. The first example will be displayed on the Eberspacher stand (Stand 5F80) at the CV Show and the Rochdale based company expects to deliver the first vehicles by the latter part of 2017. 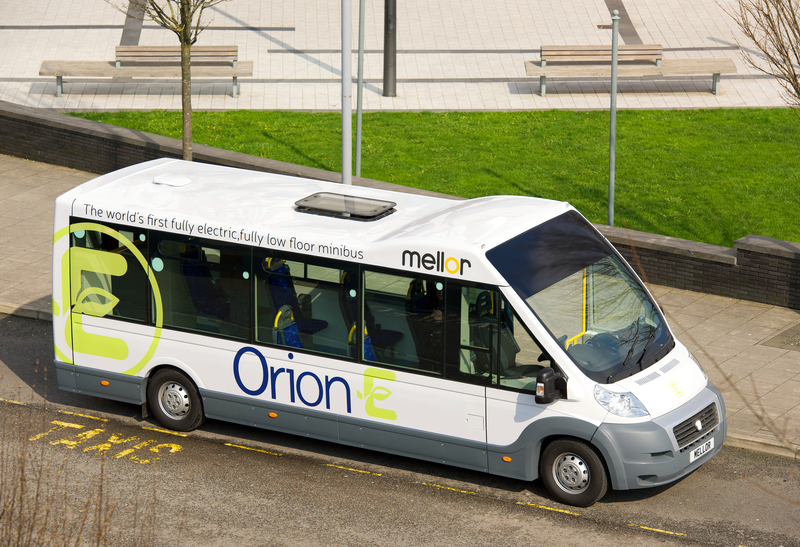 The Orion E has been designed with all the features of any modern Electric Vehicle (EV), including regenerative braking and driver economy monitoring. In use, Mellor expects a 100 mile range with relative ease, more in some patterns of use. 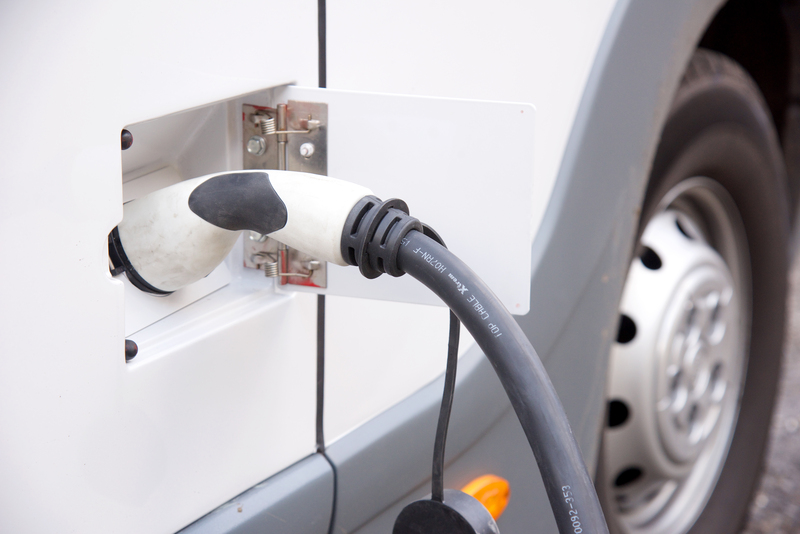 The battery packs are expected to have a life of at least five years, though users of the same technology and chemistry in similar bus applications are now reporting battery life in excess of seven years. Mellor has decided to add an additional low range gear for more extreme hill starts, though in most city situations, the 2500Nm peak torque should be ample for clean, gearless progression. 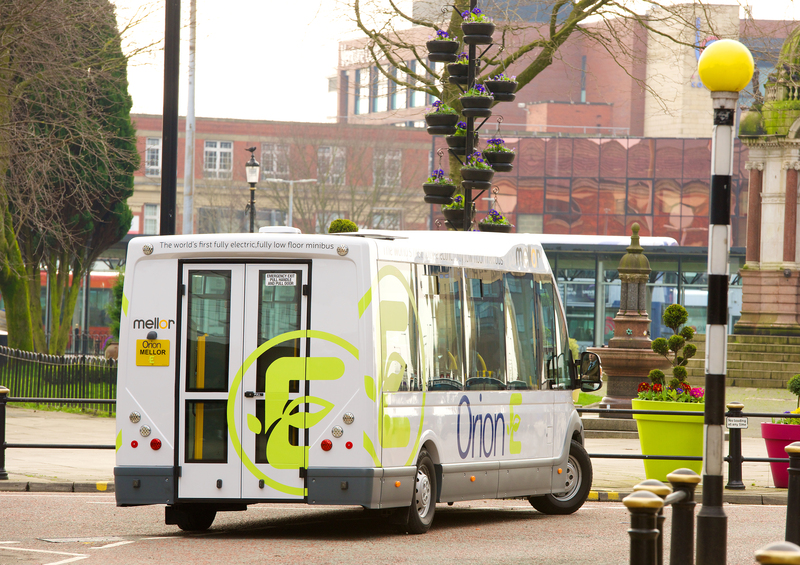 A range of flexible charging options available from overnight to rapid charging opens the Orion E up for various operational duties. Demonstrations of the new vehicle will be available from May 2017.